CYPRESS, Calif. – September 16, 2014 – The Yamaha Motor Corp., U.S.A., 2015 Viking Side-by-Side (SxS) is rolling off the U.S. assembly line in Newnan, Georgia, just in time for fall hunting and harvest. With class-leading cab room and comfort, and superior handling and off-road capabilities, the Viking is a tough and hardworking utility-based vehicle that is also fun to drive. The Viking’s unique cab configuration allows for pass-through bucket seating and maximum headroom without sacrificing critical ground clearance. Automotive-style controls engage the 686cc engine, and Yamaha’s three-way On-Command® system, featuring 2WD, 4WD and 4WD with differential lock, is driver-controlled with an automotive-type rotary dial selector. Yamaha’s Ultramatic™ transmission with high, low and reverse has proven to be the industry’s most durable CVT system and provides the most natural feeling all-wheel engine braking. Standard EPS models come in Steel Blue (MSRP $12,799), Hunter Green with sun top (MSRP $12,999), Red with sun top (MSRP $12,999) and Realtree® AP™ HD camo with sun top (MSRP $13,599). 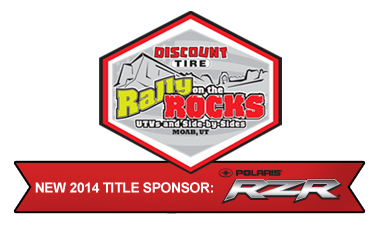 The 2015 non-EPS models start at $11,799 MSRP. Yamaha Motor Corporation, U.S.A., (YMUS), is a leader in the motorsports market. 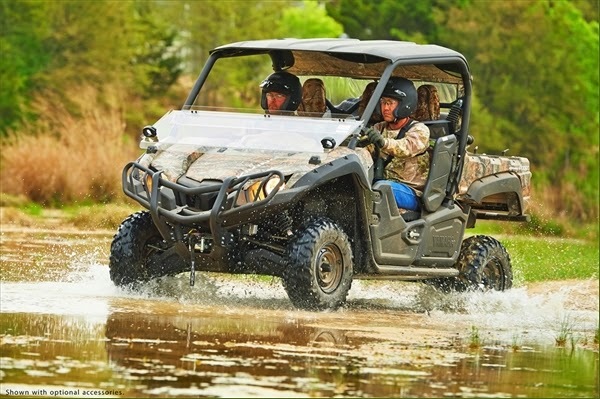 The company’s ever-expanding product offerings include ATVs and Side-by-Side vehicles, motorcycles, outboard motors, personal watercraft, snowmobiles, boats, outdoor power equipment, accessories, apparel and much more. YMUS products are sold through a nationwide network of dealers in the United States.